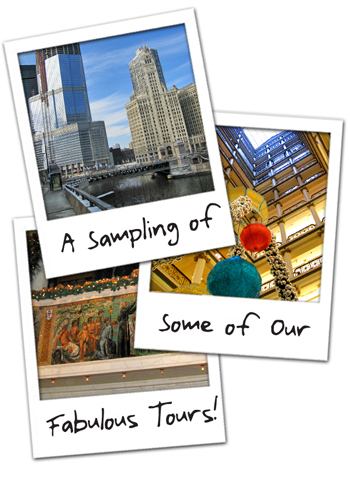 You may combine any of the following thematic tours with the neighborhoods of your choice. All of the tours can be custom-tailored to your preferences and timetable. Click on a tour to view a description on the right! Where was my favorite Chicago movie filmed?